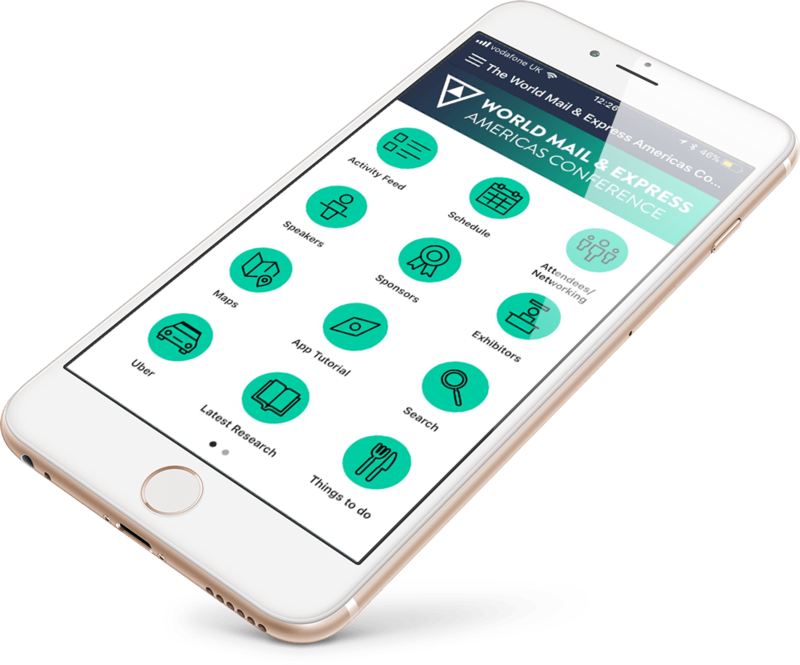 With just under two weeks to go until the World Mail & Express (WMX) Americas Conference, we are delighted to announce that the conference app has been launched for all our registered attendees. 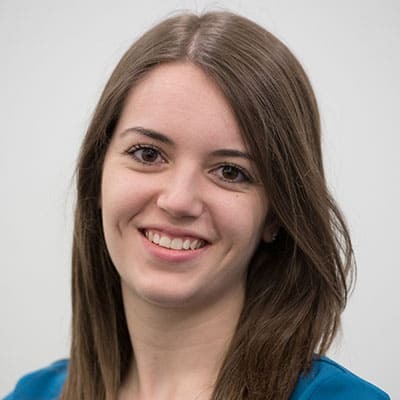 WMX Americas has always been one of the foremost networking events in the industry calendar and the launch of this app represents a huge improvement in our ability to connect our attendees. With brands like Accenture, Amazon, Canada Post, Correos de Brazil, DHL, Jersey Post, UPS, USPS and many more in attendance, you can’t afford to miss out this year. All registered conference delegates now have exclusive access to the WMX Americas app. The app is a fantastic networking tool for our delegates, allowing you to message and book meetings with other attendees. The app is now live and pre-event networking is already underway. Don’t delay, book your place now and start connecting with senior post and parcel executives today. WMX Americas is the premier post and parcel conference in the region. With an unrivalled line up of speakers and a packed agenda we look forward to welcoming over 200 senior executives to Miami. WMX Americas will take place at the InterContinental Miami, USA on 25-27 February 2018. Download the brochure for more information. If you have any questions, feel free to contact the events team at [email protected] or call us on +44 (0)1628 642910. We look forward to welcoming you to Miami on 26 -28 February.